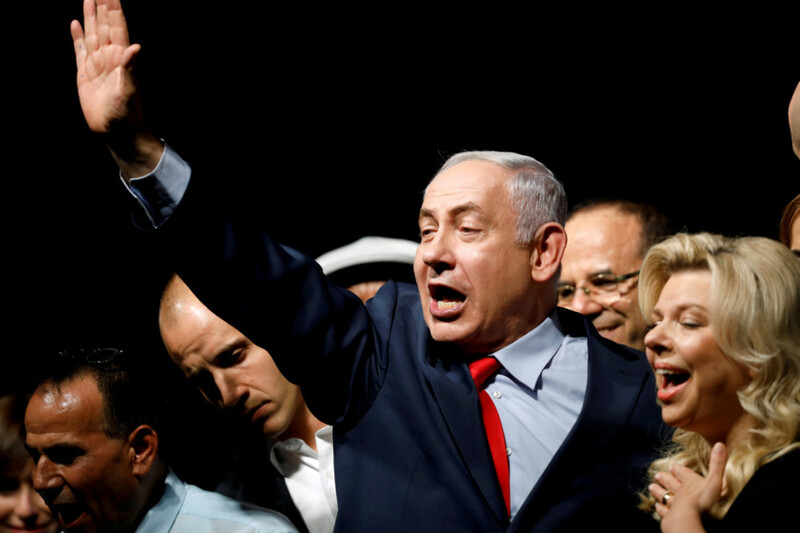 As Israel goes to the polls, Israeli Prime Minister Benjamin Netanyahu will likely come out as the winner — despite being under investigation for a massive corruption scandal. If re-elected, the Palestinians can expect the erosion of their land and rights to escalate. Israel under Netanyahu has shifted the farthest to the right since its inception in 1948. Netanyahu has scored key political victories at the expense of Palestinians, with the help of a friendly US administration led by President Donald Trump. Under Trump, the US unravelled decades of policies that called for neutrality (at least verbally). He was able to get America’s blessing for its illegal occupation of Palestinian and Syrian land. Now the US recognises Israel’s illegal occupation of Jerusalem, the West Bank and the Golan Heights. Not only this, but colony construction has skyrocketed under Trump and the US has shifted its embassy from Tel Aviv to occupied Jerusalem. Trump has also gone on the offensive at the UN against Palestinians, slashing critical aid to Palestinian refugees. This is largely seen as trying to erase the issue of the ‘right of the return’. Of course all of this is not happening in a vacuum. They are all calculated moves ahead of the unveiling of Trump’s so-called ‘Deal of the Century’ — a plan he has touted for over a year now, but which his administration has remained tight-lipped over its details. Palestinians expect it to be completely biased in Israel’s favour and it will likely be dead on arrival. But would a different Israeli leader be that much better for Palestinians? Not necessarily. The US has always backed Israel and Israel has always encroached on Palestinian land, rights and freedoms. The only difference is that now such violations have been normalised instead of being criticised. So naturally, for Palestinians, the Israeli elections are viewed within the prism of being between a bad and worse choice. While Israel banks on US support to legitimise its occupation, the United Nations has remained firm in its criticisms of Israel’s violations of international law. UN resolutions condemning Israel’s occupation of Palestinian and Syrian land in 1967 still stand. No matter who is in charge in Israel, Palestinians know that it is their land and will stand up and fight for it, despite the odds being stacked against them. US recognition of Israeli occupation will not sway their determination and there will be no peace unless the Palestinian question is dealt with justly.